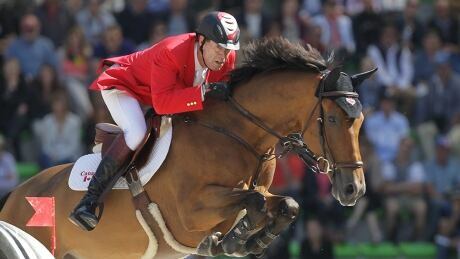 Canada equestrian Eric Lamaze captured his second individual Olympic show jumping medal, riding Fine Lady 5 to a near flawless bronze-medal result in Rio de Janeiro. Canada fell just short of claiming bronze as Germany posted three clear rounds to take hold of the final spot on the podium in a jump-off on Wednesday in Rio. 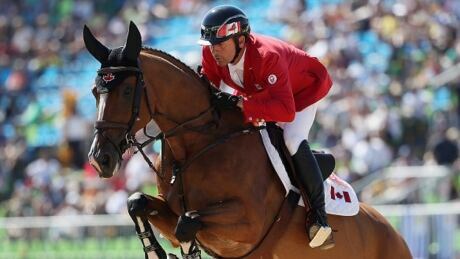 All four Canadian riders advanced to the next round in equestrian jumping at the Rio Olympics, which is just one of the reasons to watch as the competition continues Tuesday. 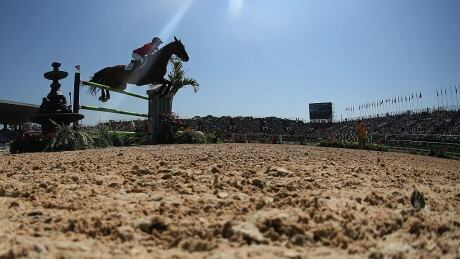 All four Canadians had a strong showing in the first Olympic equestrian jumping qualifier Sunday in Rio de Janeiro. 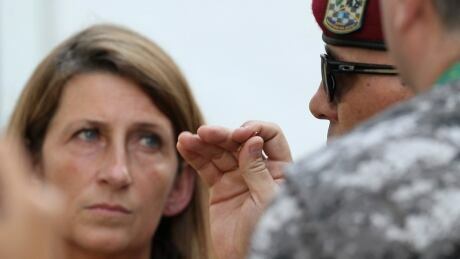 A military bullet pierced the roof of the media tent during the lunch break at the dressage event on Saturday. The competition was not disrupted and nobody was hurt. 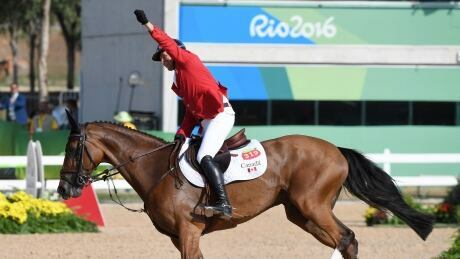 With Team Canada facing the first Olympics without veteran equestrian Ian Millar in over four decades, CBC Sports analyst Deanna Phelan explains the implications on the team's chances in Rio. 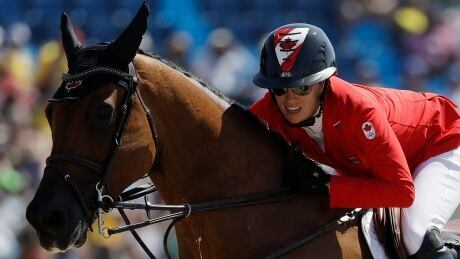 Equine Canada named the 10-person team Thursday that will represent Canada at the upcoming Rio Olympic Games in the jumping, eventing and dressage disciplines. 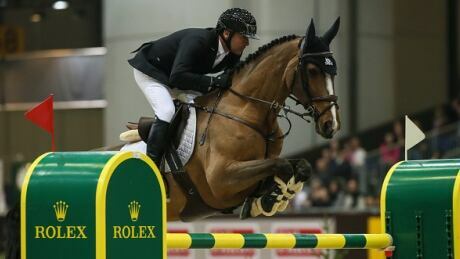 The team, however, will be without Ian Millar, who's competed in a record 10 Olympic Games. You are currently browsing the archives for the Sports/Olympics/Rio Olympic 2016/Equestrian category.